The Athletic Club Brewery Ballarat Icons Prize is part of the Ballarat International Foto Biennale. All photographers must be 18 years or older as at the closing date of the Athletic Club Brewery Ballarat Icons Prize 31 May 2017. 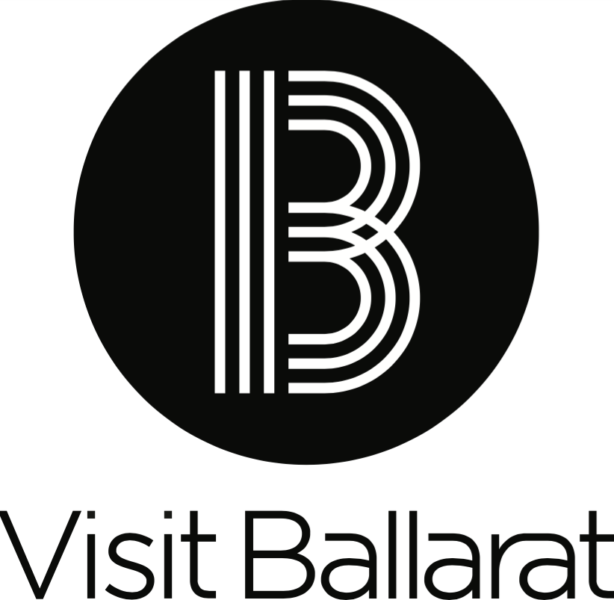 Revolve around the Ballarat Community – from iconic people to beautiful landscapes of Ballarat. be dated after 1 June 2016 – that is, within the 12 months preceding the Athletic Club Brewery Ballarat Icons Prize closing date of 31 May 2017. Not previously selected as a finalist or exhibited at an exhibition. The photographer warrants that the work submitted is original and does not infringe the copyright, moral rights or other rights of any third party and that he or she owns all rights and interests in the work submitted. The photographer will indemnify and keep indemnified the Ballarat International Foto Biennale against any claim by a third party in relation to the work. Copyright ownership in all of the photographs entered and/or exhibited will remain with the photographer. Entries must be submitted online as jpg files of 20cm @ 300dpi via www.ballaratfoto.org, accompanied by a completed entry form and a non-refundable entry fee of $50 (10% discount for Friends) for each photograph submitted. Any photographs that are watermarked will not be accepted. The judges will select the finalists and the three winning photographs from digital images supplied. The 3 winning images will be notified by 30 July 2017, as the labels need to be printed before the start of the biennale. The winners are required to keep their identity confidential until a public announcement is made during the first weekend of the Biennale. 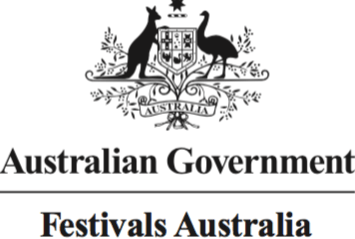 The Ballarat International Foto Biennale and the judges have absolute discretion in determining the eligibility of an entry based on the their interpretation of the Terms and Conditions of entry. The judges’ decision will be final and not subject to discussion or appeal and no correspondence will be entered into. Photographers whose work/s have been chosen as finalists will be notified by email or telephone of their success by 1st July 2017. Unsuccessful entrants will not be personally notified. All entries selected as finalists will be displayed on www.ballaratfoto.org and may also be displayed on other social media at the discretion of the Ballarat International Foto Biennale. Up to 15 finalists selected will form the exhibition at the Club House of the Athletic Club Brewery in Ballarat, Victoria from Saturday 19 August to Sunday 17 September 2017. Each finalist grants to the Ballarat International Foto Biennale, touring partners and sponsors a non-exclusive, perpetual, irrevocable, worldwide and royalty-free licence to use his or her photograph for advertising and promotion of the Prize or the Ballarat International Foto Biennale in any form of media now known or yet to be devised, both from the date the finalists are announced and in future years. Entrants acknowledge and agree that the Ballarat International Foto Biennale is not liable to pay the finalists any fee, royalty or other form of remuneration for this right. Finalists must arrange to have their work collected within the collection period of 18 to 24 September 2017 (Double check the contract with venue). Finalists will be reminded by email regarding dates and times when they can collect their work. It is a condition of entry that finalists are willing to sign a “Confirmation of dispose of artwork” form authorising us to dispose of work that is not collected within the collection period. The winning photographs will be converted into labels to put on the Athletic beer bottles for the duration of the Biennale and the artists give their full consent. If Athletic Club Brewery wants to continue the use of these photographic labels post the biennale then they will form a separate contract with the artists. All entrants agree to receive information and updates about the Ballarat International Foto Biennale through their nominated email address. Employees and relatives of the Athletic Club Brewery and of the 2017 Ballarat International Foto Biennale entities are not eligible to enter. Artists are advised to insure their works against loss or damage during the Athletic Club Brewery Ballarat Icons Prize periods of travelling, handling, judging, exhibition and storage. All reasonable care will be taken with entries but the Ballarat International Foto Biennale takes no responsibility whatsoever for loss or damage however caused to any works submitted.